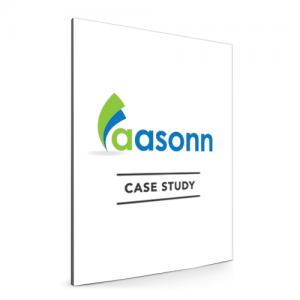 Aasonn is a global systems and technology services consulting firm that operates first and foremost out of the cloud. 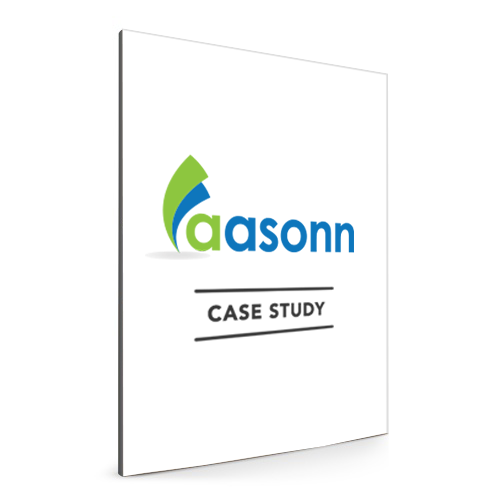 Aasonn was created as a cloud-based consulting firm and delivers cloud-based Talent Management and Business Execution software solutions for customers across multiple SuccessFactors and SAP Cloud Solutions. 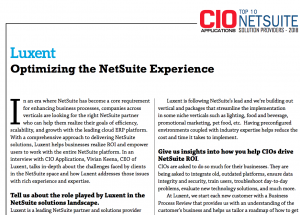 The company built its reputation as a cloud solutions consultancy and is recognized by SuccessFactors as its most experienced implementation partner in the world. 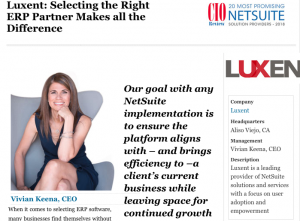 Working from the cloud enables fluid, accessible, and affordable flexibility that allows Aasonn to help businesses thrive and reach new pinnacles of success. A screenshot of the ticketing portal.